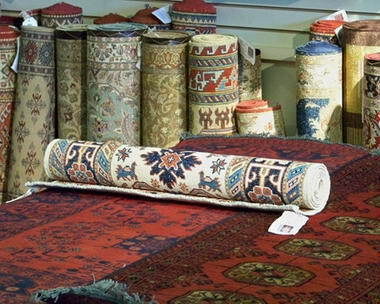 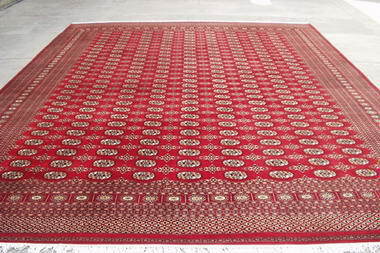 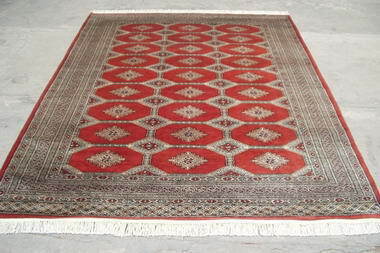 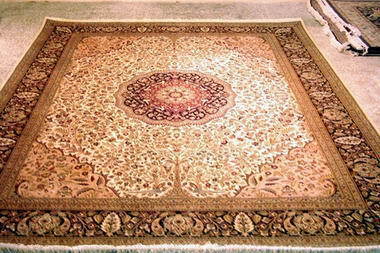 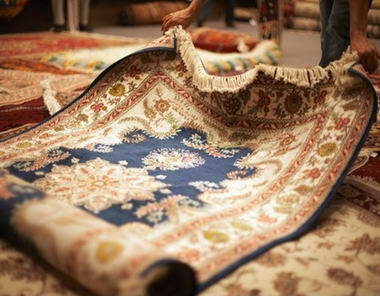 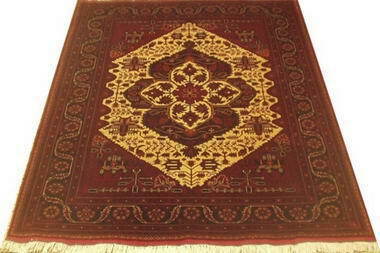 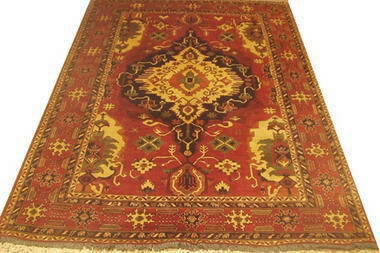 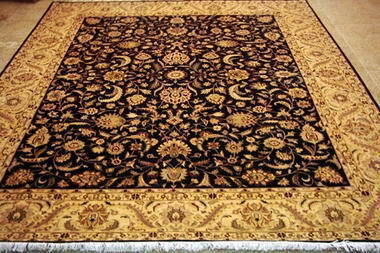 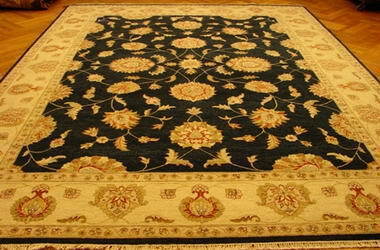 Prime Persian - Prime Persian is renowned worldwide for its craftsmanship and quality. 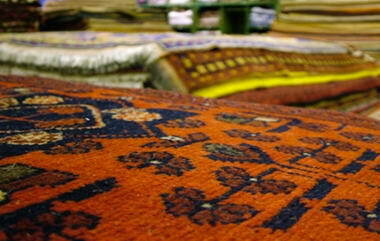 Behind the name lies the long tale of success achieved through hard work, perseverance and determination. 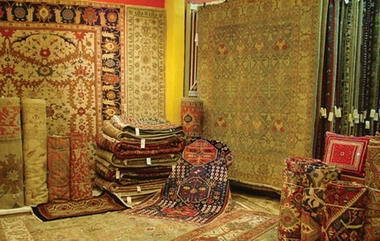 All the goods are imported, mostly from Pakistan, Afghanistan, Iran etc. 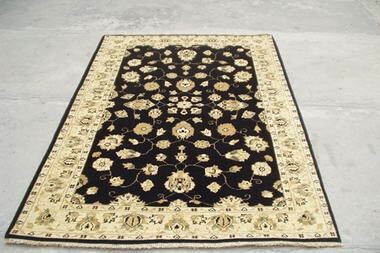 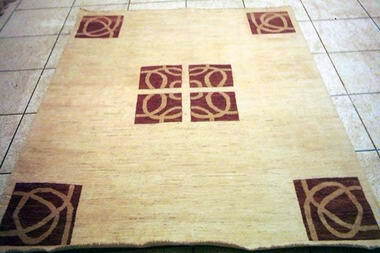 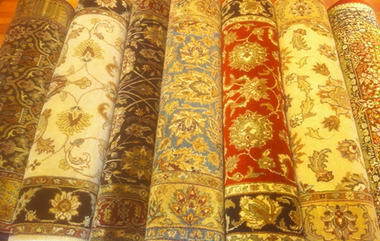 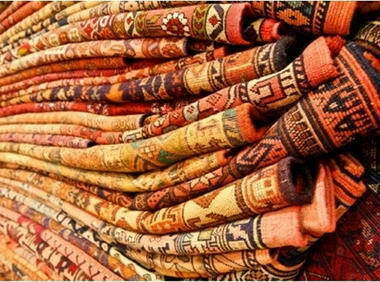 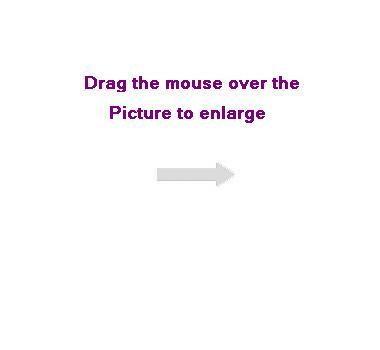 Range of carpets include more than 10 quantities. 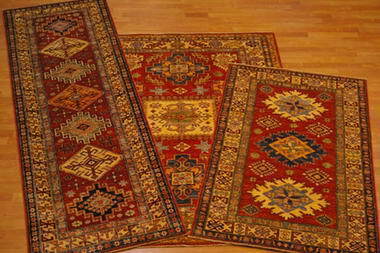 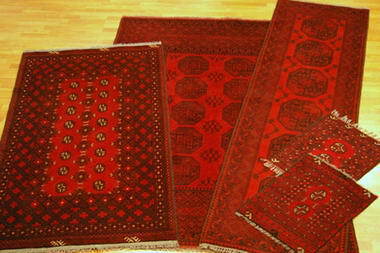 These include Mori Bokhara, Red Afghan, Chobi, Kazak, Jaldar and so on. 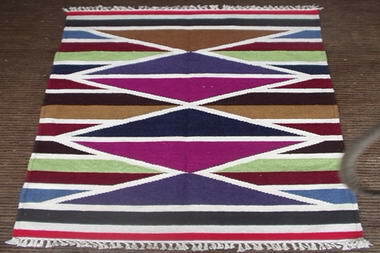 However other than carpets we also import handmade furniture, paintings, kelims, tribal handmade bags and handmade wall hangings. 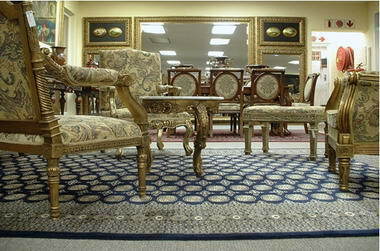 Visit us at our warehouse at Eastgate Business Park and get the best prices & immense collection.